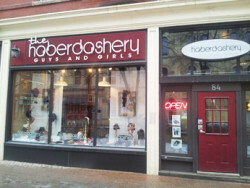 The Haberdashery is a men’s and women’s accessory shop! 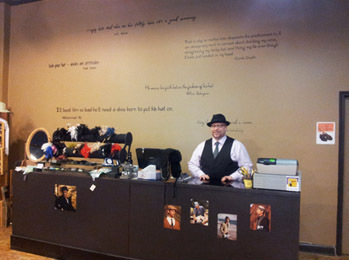 Located at 84 Albert Street in Winnipeg’s Exchange District. 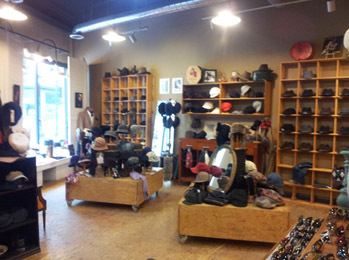 We carry a variety of quality accessories! 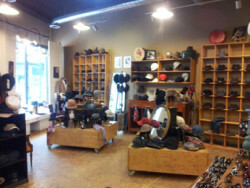 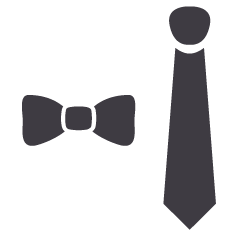 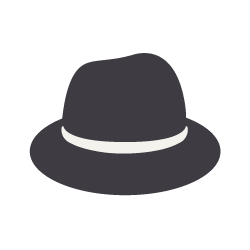 Hats, neck ties, bow ties, scarves, gloves, buckles, and sunglasses.